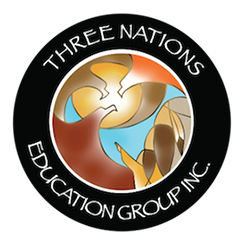 Three Nations Education Group Inc. (TNEGI) is a regional management organization dedicated to improving education outcomes of First Nations students through advocacy, professional and educational supports, and building meaningful partnerships. 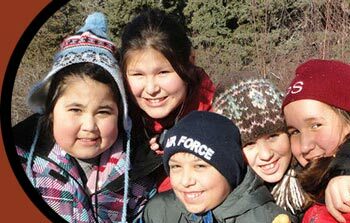 Based upon an alliance between Tobique, Elsipogtog, and Esgenoopetitj First Nations, TNEGI provides second-level educational programs and services to its member communities. 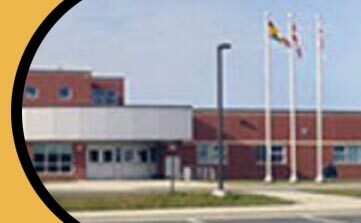 TNEGI’s is currently working to enhance its roll from a regional management organization to an education authority to further advocate for our Band operated schools. TNEGI is dedicated to strengthening its relationship with families, communities, and educators through improved communication and information-sharing. 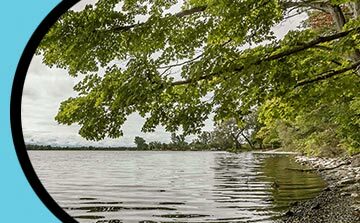 Please stay tuned to our website for new posts and educational opportunities.